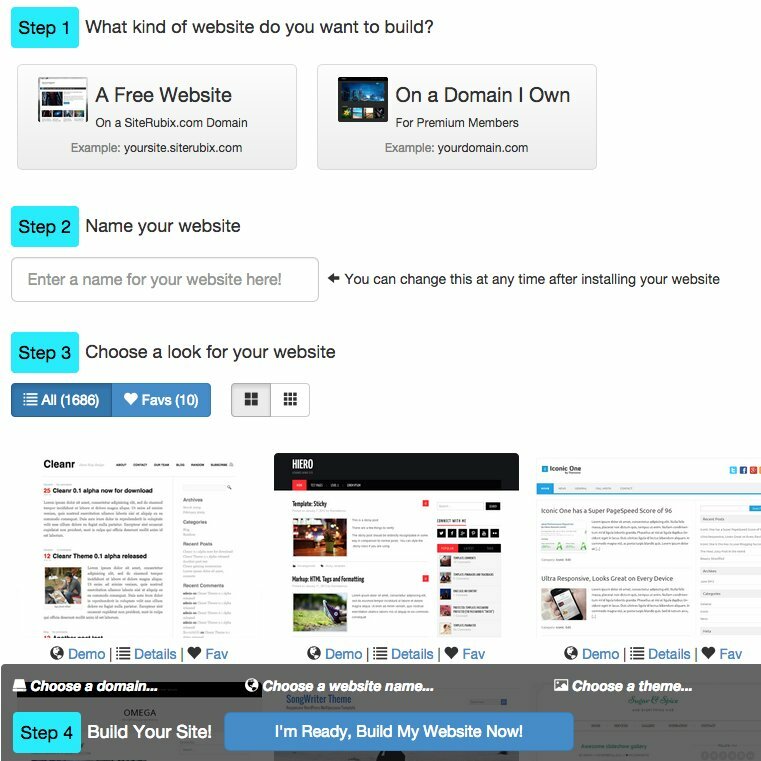 Fill out your information to enable access to build 2 FREE WordPress websites. You will not be bothered with pesky emails or up-sells. It worked for me, try it out and see if it works for you.